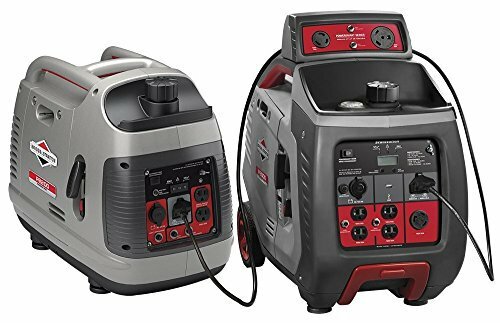 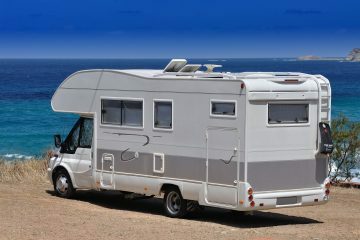 Why Do RVs Have Generators? 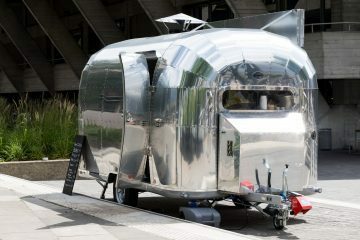 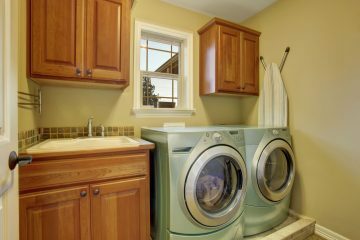 Can Airstreams Have Washers and Dryers? 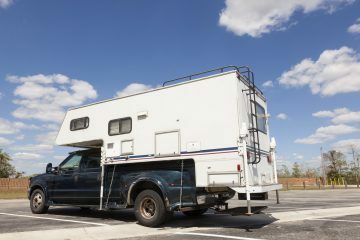 Is an RV Considered a Trailer? 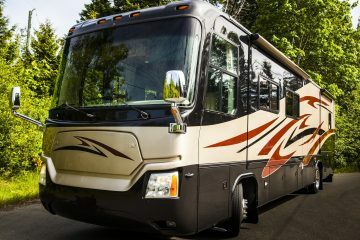 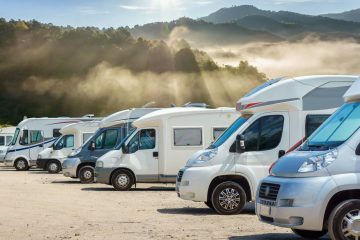 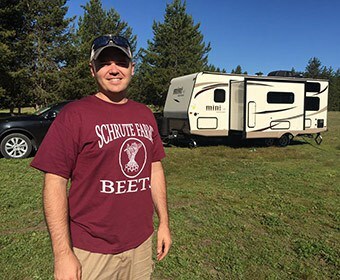 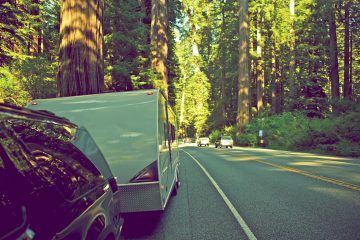 Is An RV Considered a Motorhome? 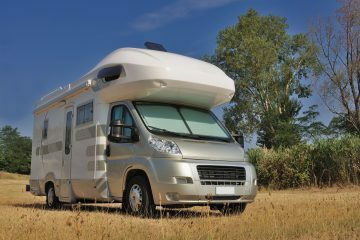 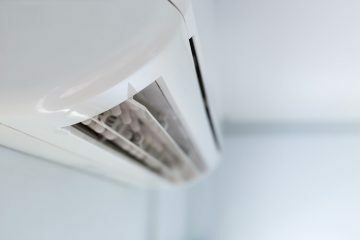 Do RVs Have Air Conditioning?